MASS Design Group, a nonprofit US firm, plans to start an architecture and design training centre in Kigali, Rwanda, to help address the "dearth of professional designers" across Africa (+ movie). MASS, which has offices in Boston and Kigali, will announce its plans for the new African Design Center at the United Nations Solutions Summit on 27 September in New York. The firm, founded in 2010, has completed a number of projects – including schools, medical clinics, and housing – in sub-Saharan Africa, Haiti and America. The new centre, which the firm is raising money for and intends to open next year, will offer design training both in the classroom and in the field, and will also offer classes geared toward "soft skills" such as networking and business development. 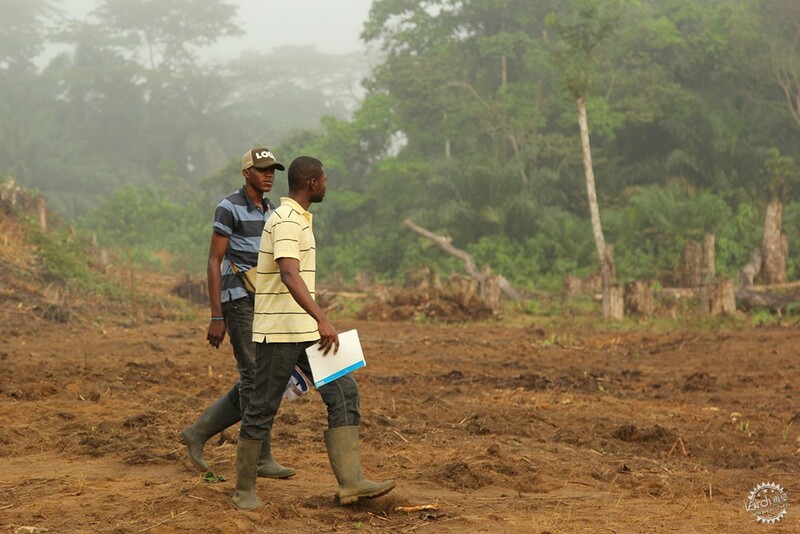 The firm hopes to replicate the pilot school in other regions around the continent. Christian Benimana, the Rwanda program director for MASS, will lead the centre. A Rwandan native, Benimana started working for the firm in 2010 after earning an architecture degree from Tongji University in Shanghai. During the UN summit, Benimana will give a presentation about the new centre, which he bills as the "the Bauhaus of Africa" – one that "will address the current dearth of professional designers across the continent." There are only 35,000 architects and designers in Africa, compared to Italy's 153,000, according to the firm. The new centre aims to cultivate homegrown design talent, especially in light of Africa's population and development boom. "With population growth projected at one billion over the course of the next 20 years, Africa is in dire need of primary infrastructure," said the firm. "Its cities will need to rely on human-centred designers to tackle the continent's challenges in a socially and ecologically sustainable way." "The interdisciplinary, field-based program will train and deploy the continent's best creative minds to offer solutions against public health and environmental crises that threaten to cripple the potential of Africa's growth trajectory," said the firm. Michael Murphy, co-founder of MASS, added that many development projects in Africa rely on foreign workers, materials, and design ideas. "Oftentimes solutions aren't contextually appropriate, and they continue to divert opportunities for job growth and for economic self-sufficiency," he said. MASS Design Group was established in 2010 by Murphy and Alan Ricks, both graduates of Harvard's architecture school. 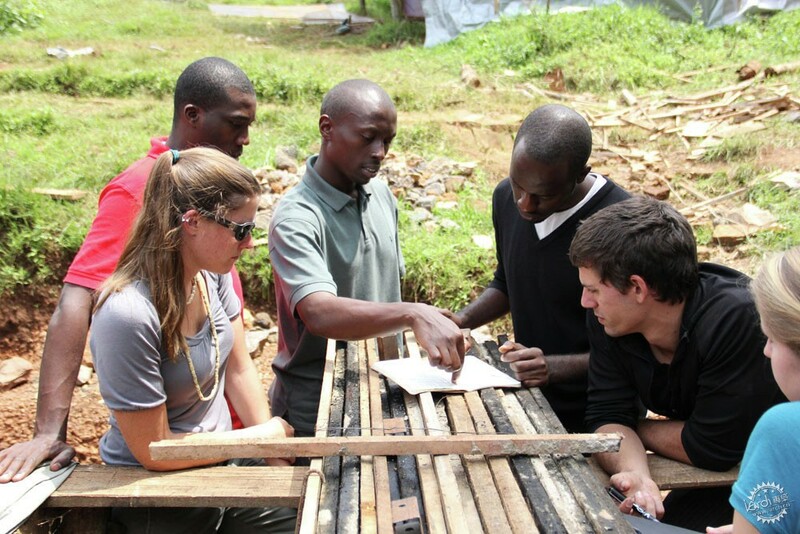 With offices in Boston and Kigali, the young firm is focused on creating architecture that "promotes dignity, opportunity and health" and engages the community at every stage of the design and construction process. MASS is one of four emerging firms thatcreated installations for Design Biennial Boston, which closes 25 September. 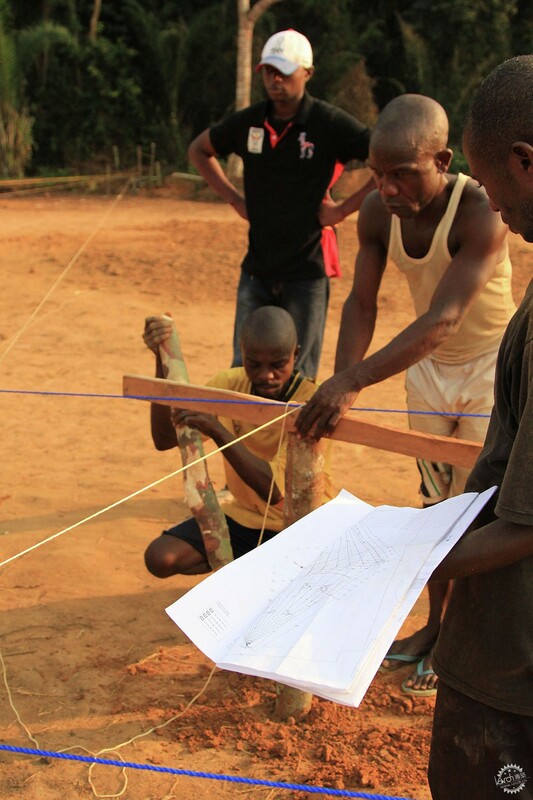 David Adjaye, in a 2013 interview with Dezeen, said Africa is fertile ground for architects. "Africa offers an extraordinary opportunity at the moment," explained Adjaye, who said that the continent's GDP growth was outperforming that of China. Recent proposed projects in Rwanda include a droneport designed by Foster + Partners and a children's cancer treatment center by Adjaye. 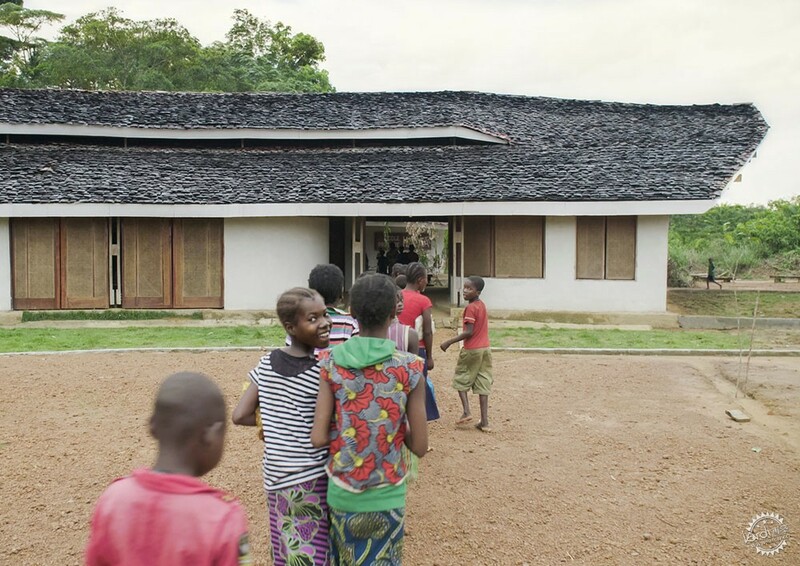 The New York architect Sharon Davis recently completedhousing for medical workers in the east African country.